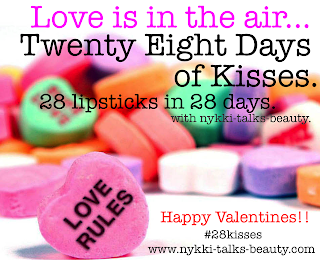 So its Day 2 in The Twenty Eight Days Of Kisses!! 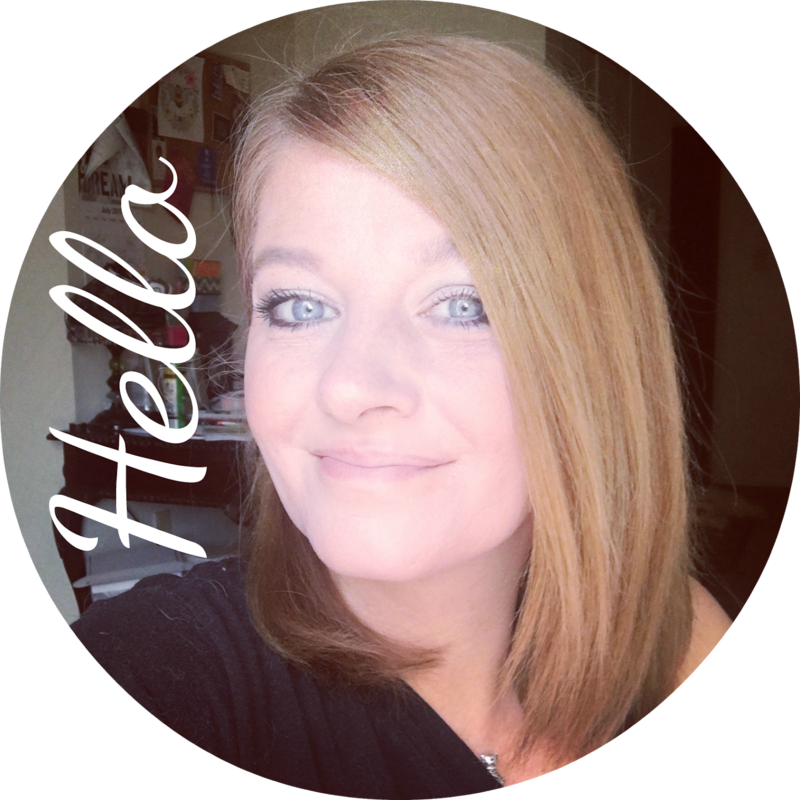 I am doing this fun lipstick tag with Nykki over at Nykki Talks Beauty.. and today I am wearing the Nivea Lip Butter in Raspberry Rose Kiss. I am in my laziest state and that means no lipstick.. Nope. I'm in comfy sweats and just not in the mood to be all dolled up! With the cold weather.. my lips have become a little dry and I love this balm. It makes my lips feel really soft and it doesn't feel greasy. LOVE IT! 1 comment on "28 Days of Kisses; Lipstick Tag - Day 02"